Most know of winemaker/vintner Helen Keplinger from her Cabernet previous winemaking efforts at Bryant Family Vineyard, Arrow & Branch and Scully Ranch but it’s her own brand, Keplinger Wines and now Vermillion, that is even more exciting. 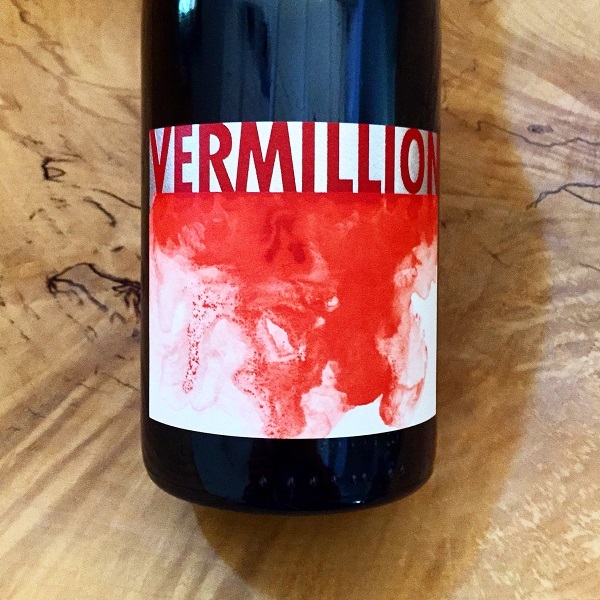 The 2016 Vermillion is a gorgeous Syrah blend with layers of blackberry, raspberry, coriander, black licorice, aromatic herbs, slate, mandarin oil, and black tea. The palate is juicy and plush, with red and black fruit, medium weight, and a long finish. This is a wine for every night, every dish, any time. Vermillion is made small lots sourced from 10 different vineyards in Napa, Sonoma, and the Sierra Foothills. It is aged in 100% French oak barrels in a cold cellar for 16 months before being bottled without fining or filtration. This is an awesome-drinking, delicious release that should be considered your next Monday through Sunday wine.